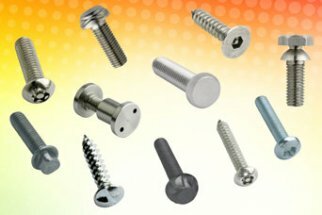 The team here at Challenge Europe are experts at exploiting the adaptability of simple, rugged threaded fasteners – and it is this adaptability which brings engineers to their use. Simple to use and to provide with vibration resistance, improved sealing, load spreading or good looks by combining with a range of washer accessories to enhance the performance of the basic fastener. 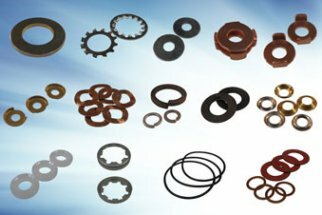 Crinkle, wavy washers, coil spring washers and serrated tooth lock washers each offer anti-vibration resistance in varying degrees whilst two-piece wedge lock washers such as Nord Lock provide a much greater resistance to vibration loosening. Belleville washers provide a combined profile of characteristics by offering continuous load anti-vibration and cushioning effects. 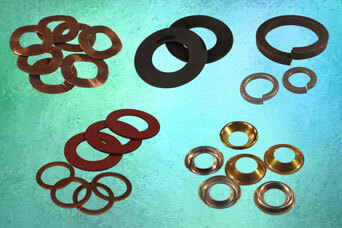 Where liquid control is required, then a sealing ring of some sort is usually called for, often in nylon, fibre or rubber, or perhaps a composite bonded type like a Dowty washer. 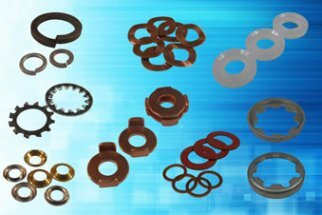 More specialist items such as Dubo Ring washers extend liquid sealing into pressure retention, combined with vibration resistance. Our expert team are often called upon to accessorise for a decorative finish, frequently with a soft or even fragile substrate and find that something as low tech as a cup washer fits the bill in attractive finish and providing a light load spreading function.